The Metropolitan Transportation Commission, the transportation planning, coordinating, and financing agency for the nine-county San Francisco Bay Area, spearheaded a $1.6 billion Freeway Performance Initiative to improve the mobility, reliability and safety of major Bay Area freeway corridors through both short-term and long-term strategies. These strategies range from system management measures to maximize efficient use of the existing capacity to more traditional capital improvements to increase corridor capacity. CHS Consulting Group developed the existing and future years (2015 and 2030) FREQ models to analyze AM and PM peak-hours traffic operating conditions along 92 miles of freeway: 50 miles of Interstate 80 from Vallejo to Sacramento; 31 miles of State Route 4 in Contra Costa County, and 11 miles of State Route 24 in Alameda and Contra Costa counties. CHS used PeMS data, probe vehicles, and 511 data to calibrate the existing conditions FREQ model and to create a speed contour map. CHS used the FREQ model and speed contour map to identify travel time reliability and the locations and durations of bottlenecks causing congestion in the corridors. 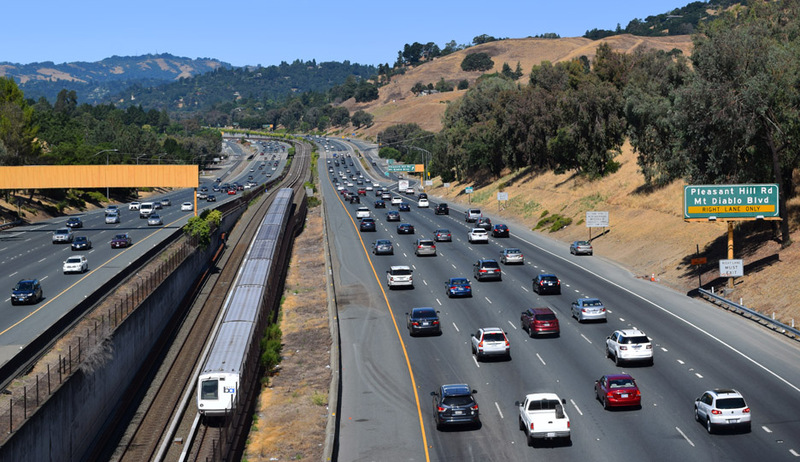 Mitigation strategies to address congestion along the I-80 corridor were identified, including ramp metering, TOS, traffic detection systems, traveler information systems, and arterial road ITS projects.